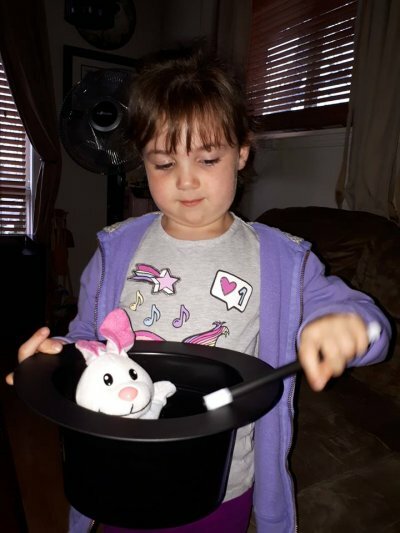 Thames & Kosmos’ Magic Hat and Rabbit’s Hat Magic tricks are an excellent gift idea for kids who like magic tricks and are fascinated by magicians and illusionists. 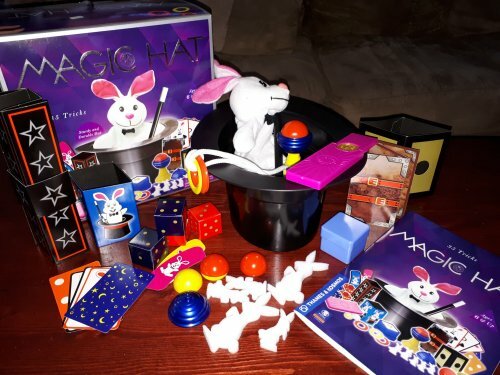 Comprehensive magic kits, such as the Magic Hat magic kit and mini magic rabbit hats helps kids develop early social skills and self-confidence. Take it from someone who knows. 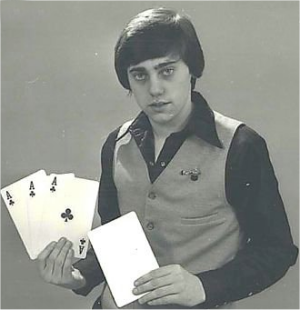 My brother spent over 21 years as a magician. Maybe longer! He started his magical career when he was just 13. My brother became interested in magic after seeing Canadian magician Doug Henning perform on TV. That same year for Christmas, my brother received a magic kit very similar to the Thames & Kosmos MAGIC Hat. My brother comments that the magic kit he received allowed him to have some of his first authentic magic props. Thames & Kosmosi is considered to be the #1 brands in the magic category. Their line of comprehensive magic sets help children develop presentation skills, confidence, hand-eye coordination, dexterity, and reading skills, while having fun. 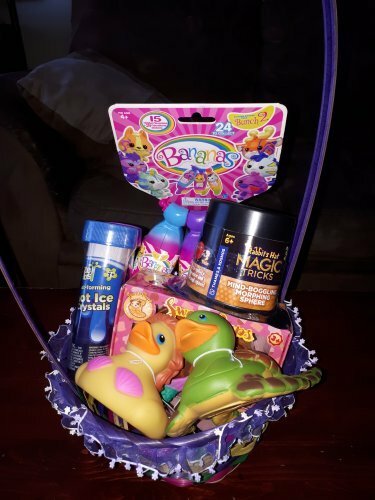 Thames & Kosmos portable mini magic kits make wonderful Easter basket fillers. Aspiring magicians ages six and up can take their show on the road with these portable mini magic kits. 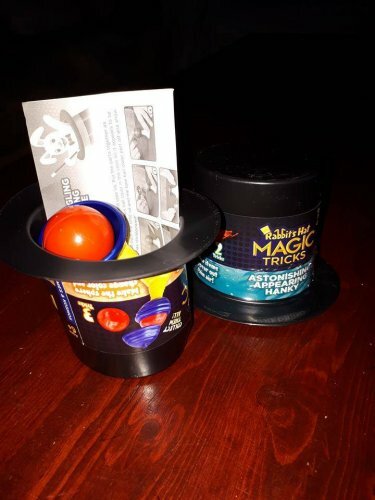 Each small top hat contains the props and instructions to perform two or three simple, unique magic tricks with different themes — from shape-shifting to mind-reading to x-ray vision, and more! Kids can collect all 8 sets. Online video tutorials are also available to assist budding magicians! “Thames & Kosmos MAGIC Hat is jam packed with magic tricks for kids aged six years and up. The kit contains everything kids need to start performing magic- including the hat. 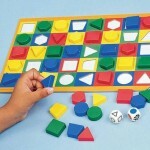 The magic set contains more than 40 promps that kids can use to complete 35 magic tricks. From pulling a rabbit from a hat to rope tricks in which knots untie themselves themselves or making a coin disappear, your gift recipient will have a blast with this amazing introduction to magic. The magic set even includes a magic wand so your child can cast magical spells on items included in the kit. Also included in the magic kit is a step by step instruction booklet. The 21 paged book also includes illustrations of each trick, that have quite the detail. Kids will need to practice their techniques to get the magic tricks just right. Some of the trucks are so simple that even a four year old can learn them. My daughter was simply amazed when I made the rabbit disappear from the hat. 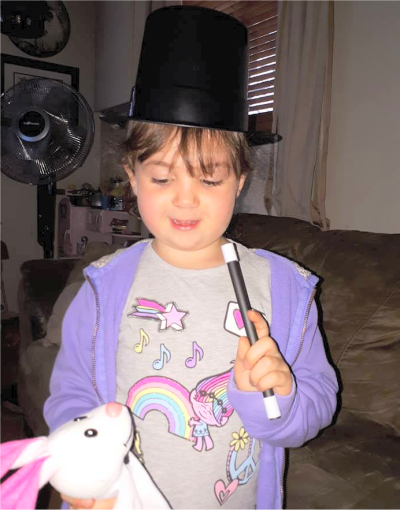 When I showed her how to do it herself, she couldn’t wait to show her dad the new magic trick she learned. 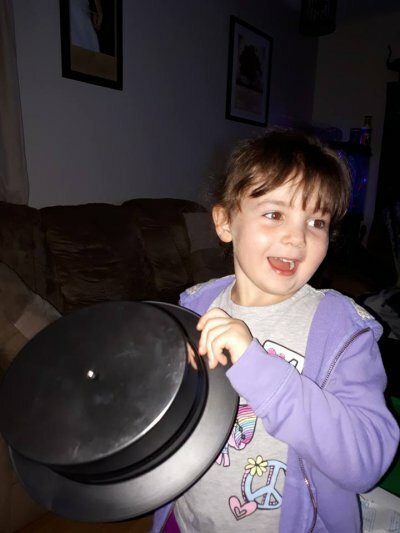 Kids feel a great sense of accomplishment with “Thames & Kosmos MAGIC Hat.” It should be noted that we found the hat not to be 100% durable on the inside and kids will need to be careful during play. Many of us have experienced the joy of watching a skilled magician at work, whether on television, at a children’s birthday party or on stage. For me, I grew up with magic. Thames & Kosmos MAGIC Hat introduces kids to the world of public speaking and can also help improve speech. Performing in front of an audience improves critical thinking and public speaking skills. Perhaps that is why my brother has always been a much better public speaker than I am. Kids also get to explore their creative side by exploring the world of magic. In today’s high tech world, we found “Thames & Kosmos MAGIC Hat” to be the perfect first magic set for kids. 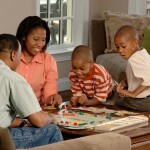 It allows your child to have fun while also exploring the world of magic. My brother’s magical career landed him a gig, around 1995, at Woobang Tower Land in South Korea, where he entertained thousands as part of a troupe of international performers. Who knows, your gift of a “Thames & Kosmos MAGIC Hat” may set your little magician on the road to South Korea. 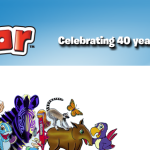 Thames & Kosmos (T&K) was founded in 2001 with the mission of improving informal science education by publishing high-quality science and technology related educational products for children of all ages. T&K’s mission has since expanded from its STEM roots to encompass other educational branches, including arts and crafts and early childhood learning, as well as the multitude of thinking and social skills that can be taught through games and performative magic sets. 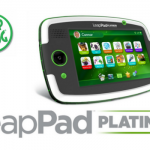 T&K places an emphasis on teaching concepts and skills through hands-on modeling of real-world devices and processes, and by offering comprehensive, meaningful reading materials for a rich learning experience. T&K is headquartered in Providence, RI, and is the North American subsidiary of Franckh-Kosmos Verlags-GmbH & Co. KG. I think magic has many benefits. It allows the kids to have fun and teaches them confidence because when they can pull off a trick, they will feel so amazing about themselves. I think Magic Kits are fun for kids because they can practice and feel they have accomplished something when they learn the tricks. It gives them confidence to perform in front of others too. I think my grandson would love this magic set as he has had some magic trick sets in the past. It was great to see the satisfaction and pride when he learned how to get the rings together and apart on the set he had. This set has such a nice variety of magic tricks in it. Magic can help with kids’ hand-eye coordination, it can spark their imaginations, it can improve their confidence level especially in terms of performing in front of others and it can just be fun! I love magic and this kit is awesome, I think it helps with their confidence and of course the hand-eye coordination, and they feel so proud when they learn a new trick! There are so many benefits to magic. Imagination, fun, creativity, mystery and an awesome way to make people smile. This kit looks like so much fun. One of my little cousins is super fascinated by anything magic. This would make an awesome gift!! The magic kit by Thames & Kosmos is probably one of the better magic kits I’ve come across! My girl has learned how to better follow instructions using her current magic kit! The look on her face when she successfully completes a trick is truly priceless! Magic tricks require ‘memory, steadiness, creativeness & also teaches kids about presentation in front of others. My daughter loves magic, she watches a lot of videos on youtube. I think it really helps to develop the mind and creative side of the child. 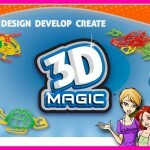 I think magic kits encourage kids to be creative and to use their imagination. My niece would just love to have this kit! I think learning magic teaches kids patience and perseverance, as it takes time to learn and perfect different tricks! I really like this kit because younger kids can do it, and there are so many different things to learn that it’s not a one time toy!